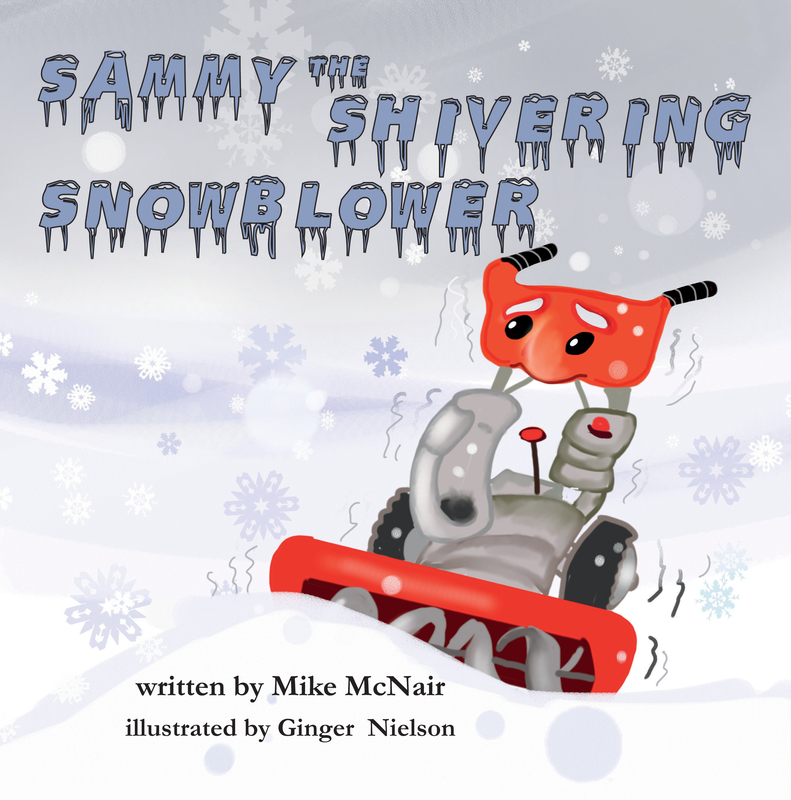 by Mike McNair, illustrated by Ginger Nielson. Sammy the snowblower hated the cold. It "froze" his controls. The time comes when he must save the day and clear the drive. But can he do it? 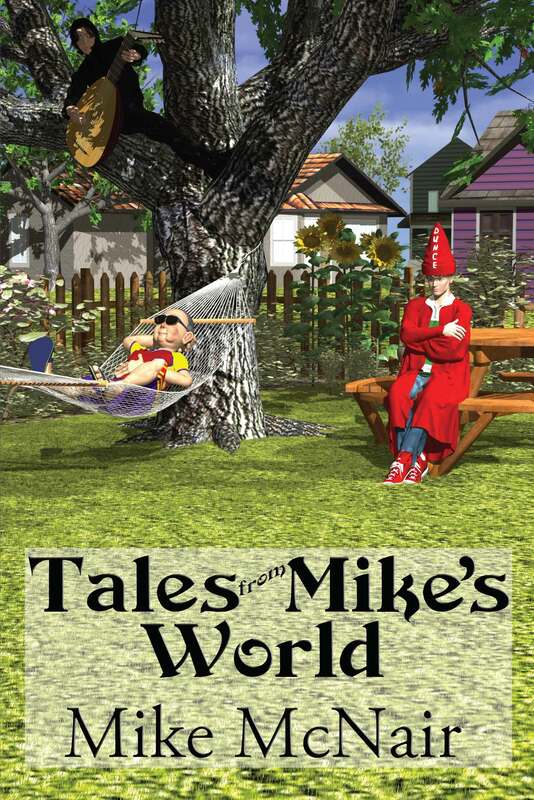 After a heart attack and quadruple bypass surgery, the author wrote two hundred newspaper articles, a novel, a children's picture book, and Tales from Mike's World, dozens of short talles from offbeat humorous to throught-provoking serious. Physics professor Mike Long arrives in Potter, Indiana for the first time since high school graduation in 1961 so he can attend THE COMMANDER’s funeral. He spends that Sunday visiting old haunts, then attends the funeral on Monday, planning to return to Madison on Tuesday. However, that quick detour changes his life forever. 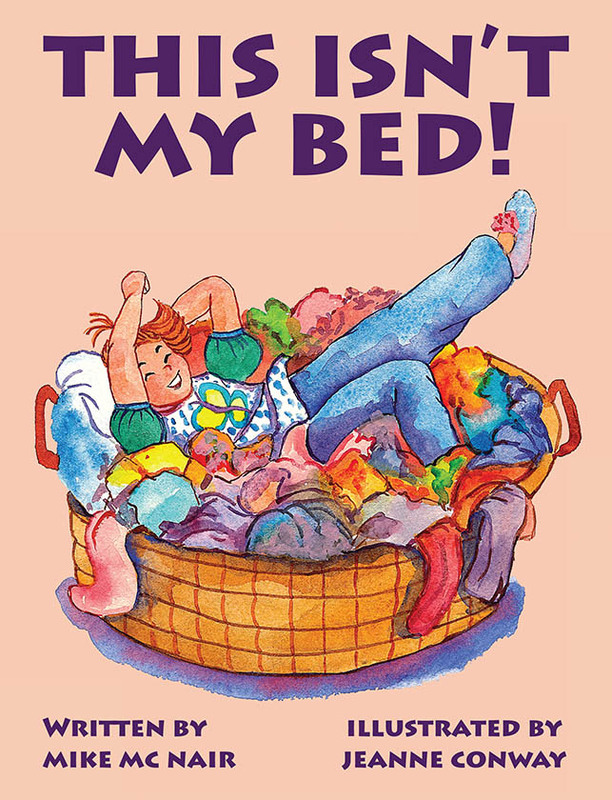 When his father is sent overseas with his National Guard unit, fourth grader Billy Beechum misses him so much he mopes in his room for days. Famous children's author Samuel Jenkins moves into the house next door, and the elderly, wheelchair-bound writer talks Billy and his friends into joining him in an adventure to capture the hooticat, a mysterious creature with a secret, that appears only one nightevery hundred years. 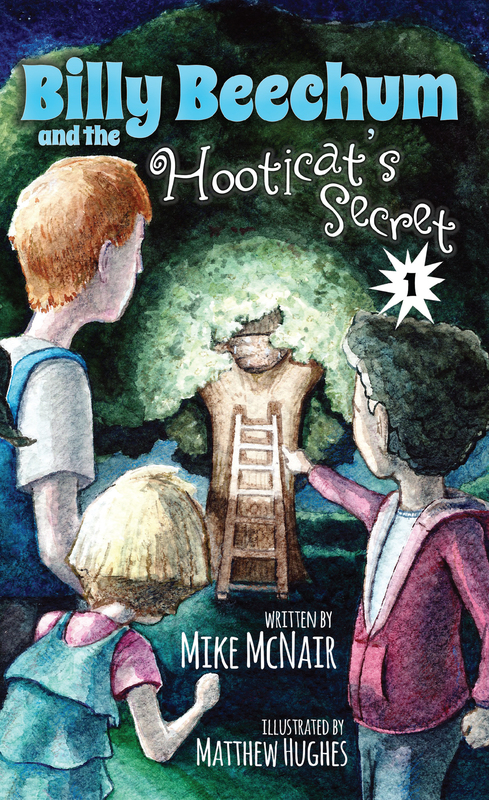 Will Billy and his friends capture the hooticat and learn its centuries-old secret, or will it elude them and keep the secret to itself for another hundred years?